The hubby and I had a date night a couple of weeks ago and I had to share! 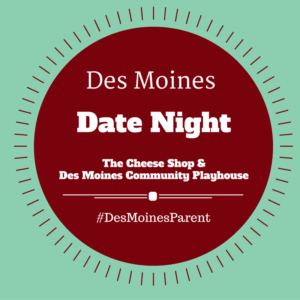 We ate dinner at The Cheese Shop of Des Moines and attended a show at the Des Moines Community Playhouse. It was the perfect date night because they are both located right next to each other! It’s a very intimate shop and not your classic dining experience, but delicious! The staff is very friendly and knowledgable. They offer craft beer and wine also. 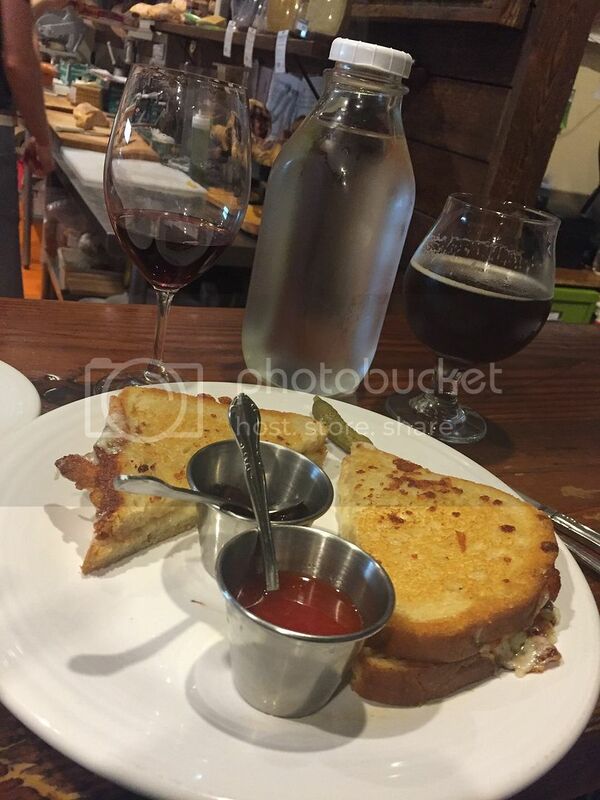 We tried a Toastie, which is a gourmet, gooey grilled cheese. 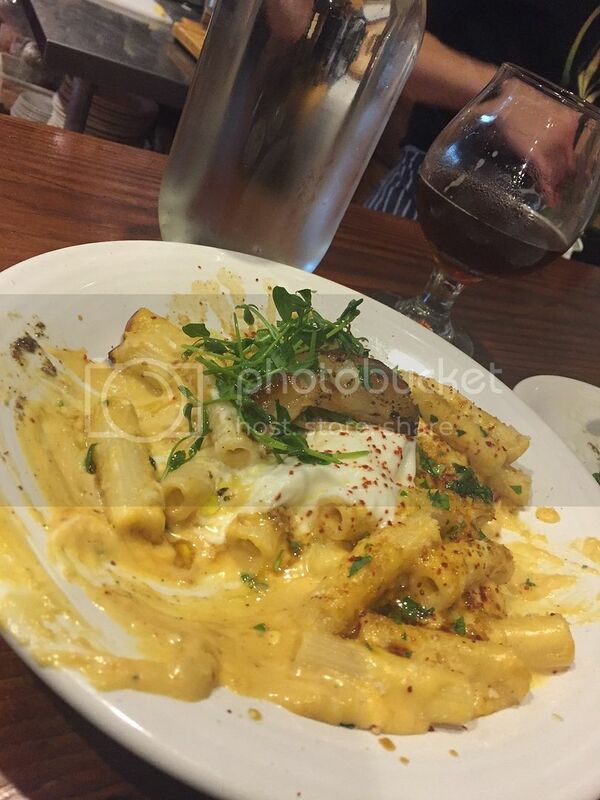 We also tried their Cast-Iron Mac & Cheese special which is their basic Mac & Cheese with pork belly on top and other yummy stuff in it 🙂 For dessert, squash cheesecake … which was A-MAZING! 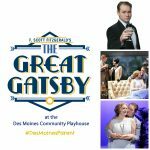 After we stuffed ourselves with cheese, wine and beer we headed over to the Des Moines Community Playhouse, which is literally right across the street! PERFECT! 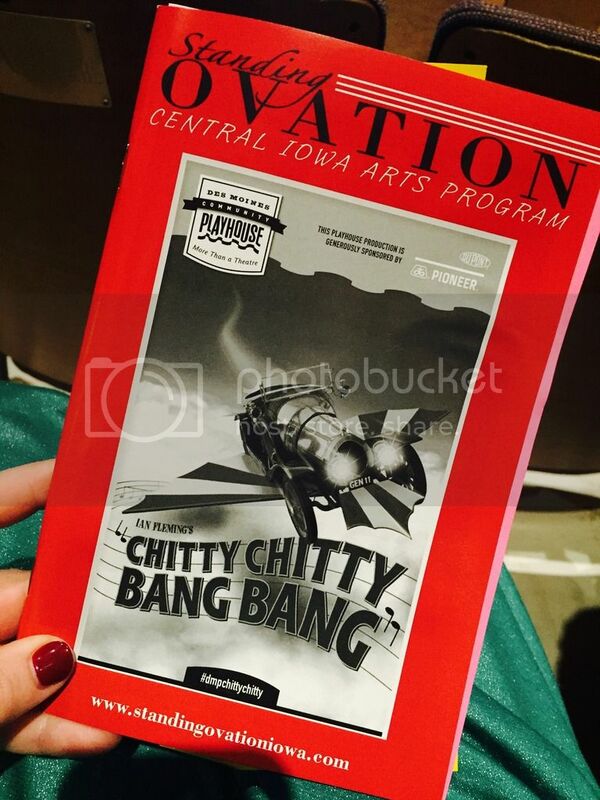 We saw Chitty Chitty Bang Bang! I have never seen the movie, but had always heard great things about it. 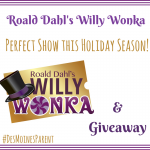 It ended up being a wonderful show! I also had not attended a show at the playhouse since I was in grade school! I loved how intimate the show was. 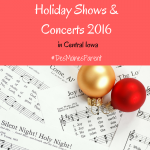 We definitely will be attending more shows in the future! 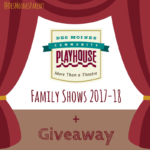 Check out all the shows coming to the Des Moines Community Playhouse this season!